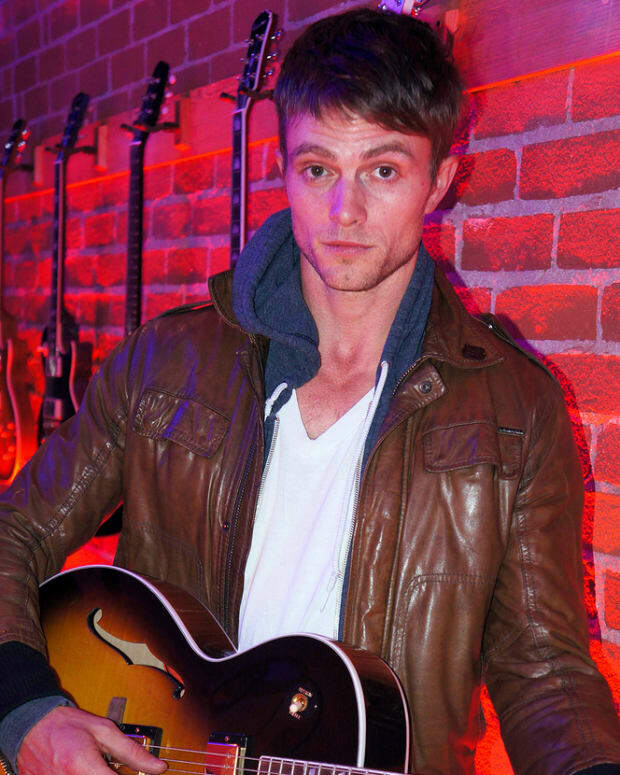 Former The Young and the Restless and Hart of Dixie star Wilson Bethel has been caught in How to Get Away With Murder&apos;s web. 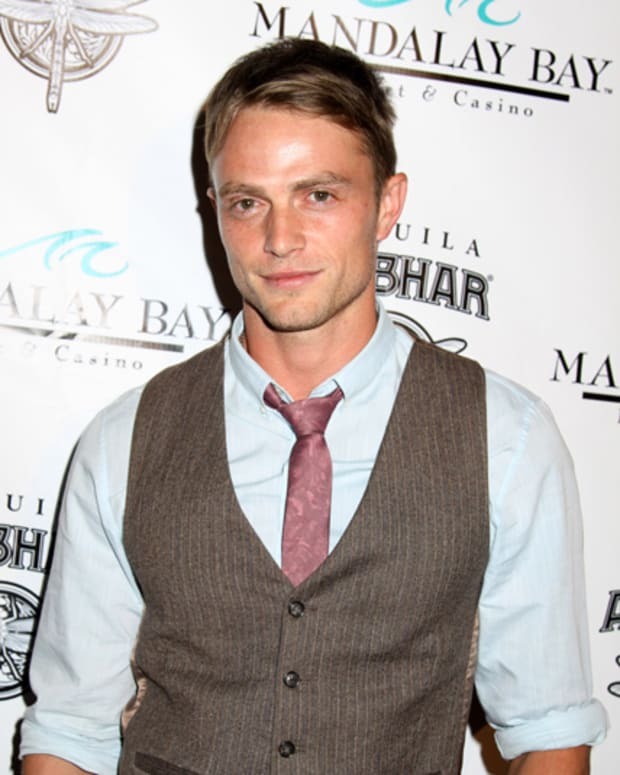 According to TVLine, Bethel will portray Ivy League-educated Charles Mahoney. Charles is the son of Wallace (Adam Arkin) and Sylvia Mahoney. (Roxanne Hart). Reportedly, the wealthy family will appear in the last six episodes of the season and may even pop up in season three.